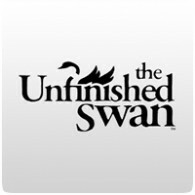 The Unfinished Swan is finally making its way to the PS4 and PS Vita next week, after being released on the PS3 two years earlier. 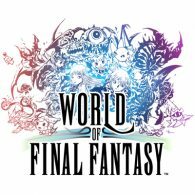 The game will be available in North America on Tuesday, 28th October, priced at $14.99. 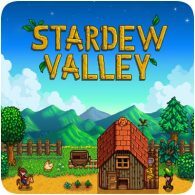 Europe will get the game on the following day, priced at €12.99/£9.99. 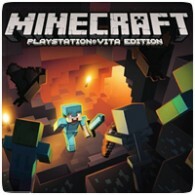 4JStudios has revealed that the PS Vita version of Minecraft has passed it’s final phase of testing at Sony and will be releasing in Europe next Wednesday, October 15th 2014. The US version of the game, however, is still undergoing checks and doesn’t have a release date yet. If you loved games like Micro Machines, you’ll be happy to know that the PS Vita is getting it’s own micro racing title next month. 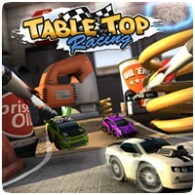 Liverpool-based indie development studio Playrise Digital have joined forces with publisher Ripstone to bring their award-winning game Table Top Racing to PS Vita in August. 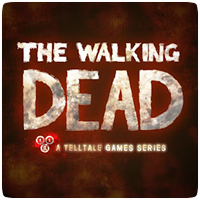 Episodes 1 & 2 of The Walking Dead Season 2 will finally be releasing to the PS Vita next week, on Wednesday, 23rd April 2014. The two episodes have been available on the PS3 for some time now, and the next episode, ‘In Harm’s Way’ will be releasing soon, so PS Vita games have a chance to catch up with the console counterpart. 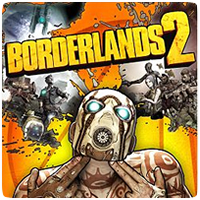 The release date for Borderlands 2 for the PS Vita has finally been revealed – the game will be releasing worldwide on May 13th 2014. The game will also be available in a Limited Edition bundle, which comes with the new slimmer, lighter PS Vita, and an 8GB memory card for $199. 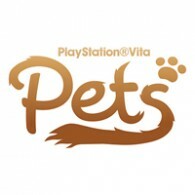 Sony has revealed the official release date for upcoming pet simulator PS Vita Pets. The game will be releasing in North America on June 3rd, followed by Europe on June 4th 2014. 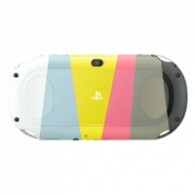 The game is exclusive to the PS Vita and combines elements of a pet simulator with an adventure game. In a press-only event this morning, Sony has revealed that the new PS Vita “Slim” PCH-2000 model will available in the UK on February 7th 2014, with pre-orders starting today. 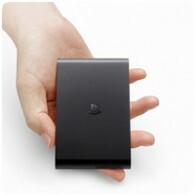 The new PS Vita model was released in Japan last year, and had sold well due to its lower price.